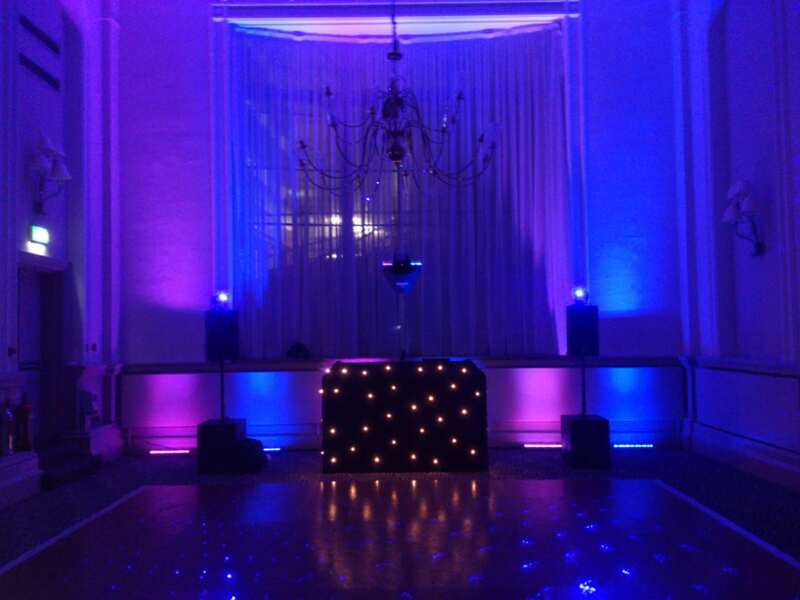 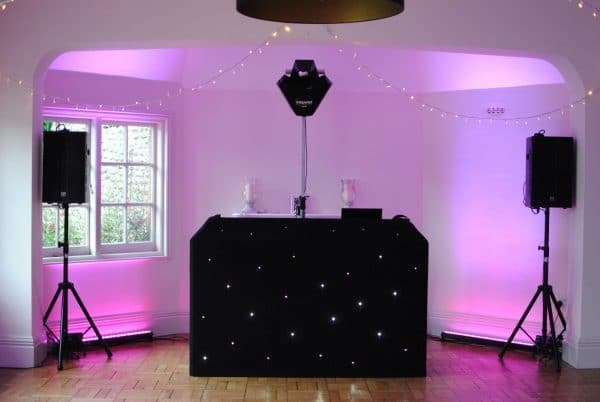 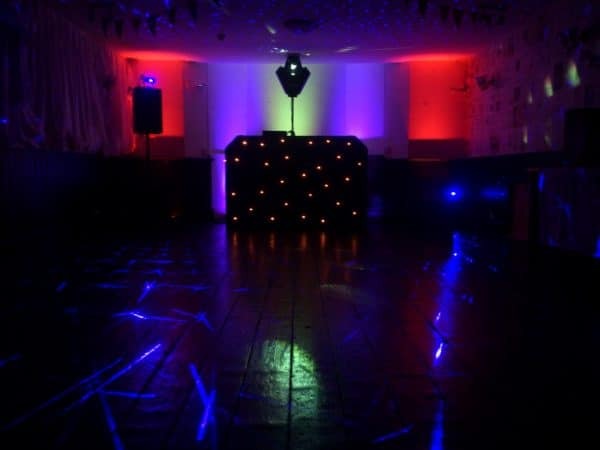 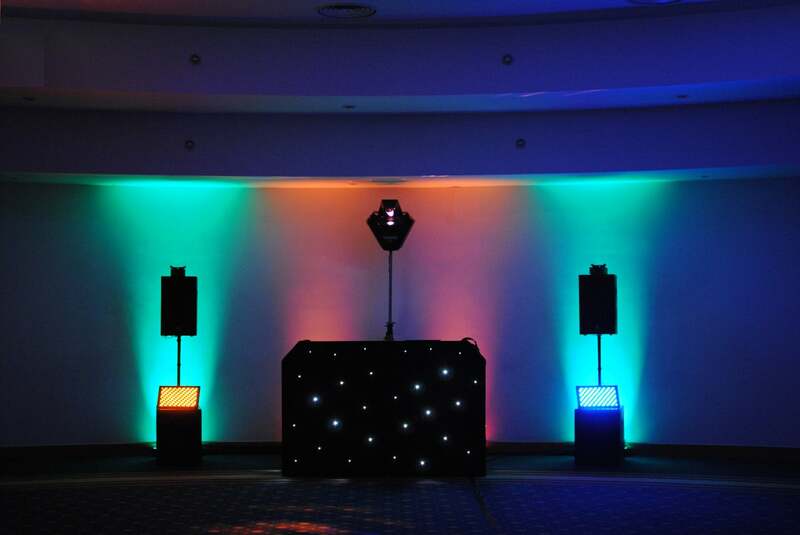 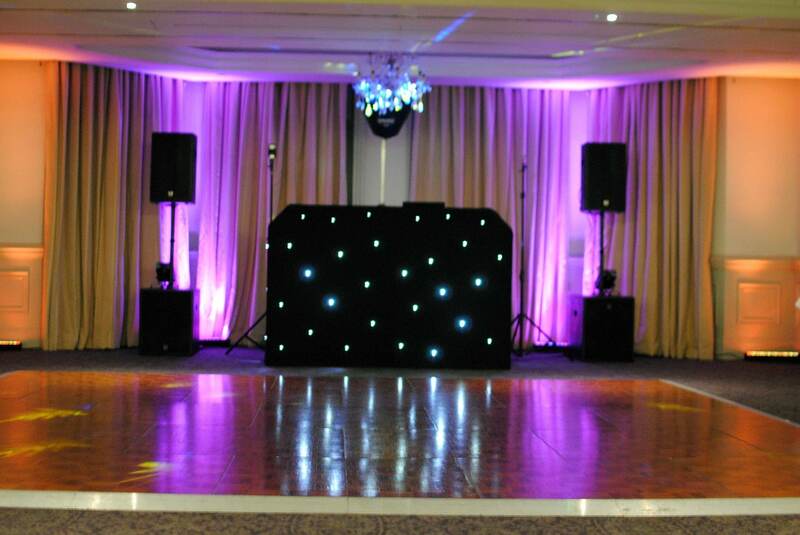 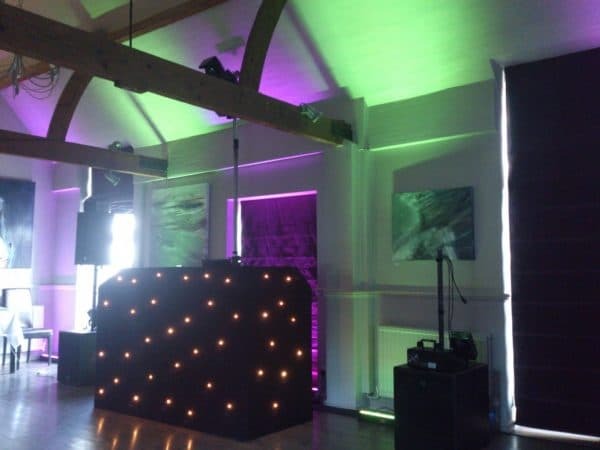 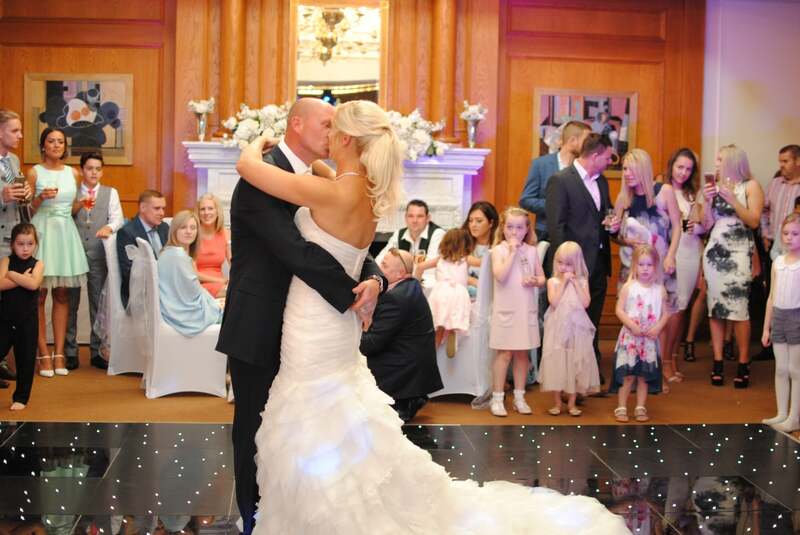 Welcome to the HD-DJ London & Sussex event DJ hire gallery page. 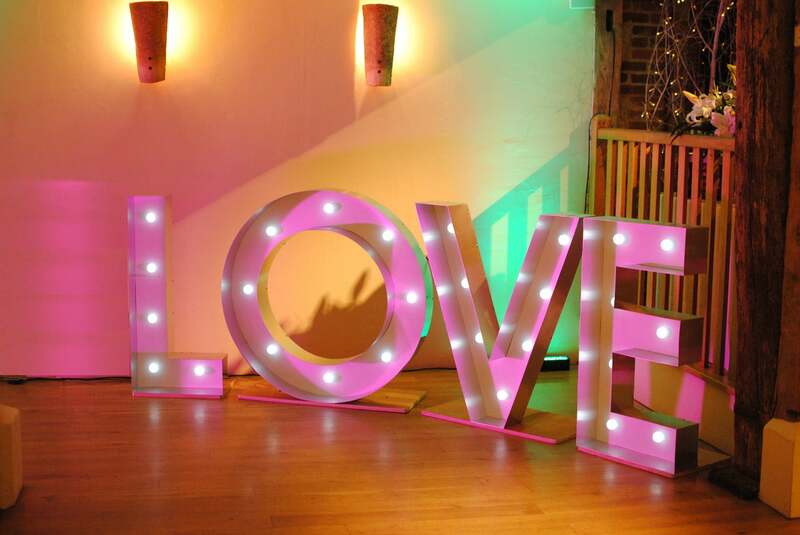 Here you will see a selection of videos and photographs from a number of different weddings in East sussex and West sussex, along with corporate events in London where HD-DJ have had the pleasure of providing our wedding DJ and event DJ hire services recently! Please note. 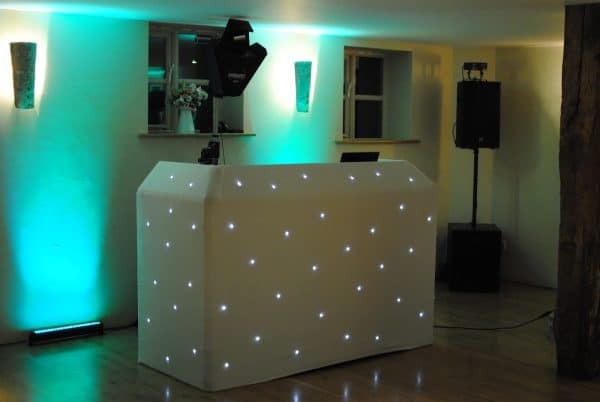 It ‘s not the responsibility of HD-DJ for the Behaviour of your guests. 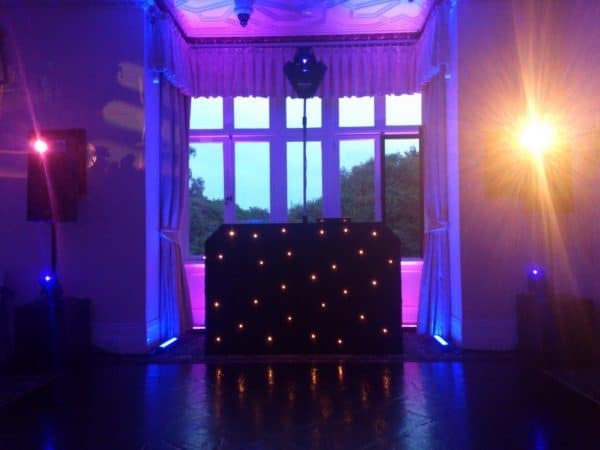 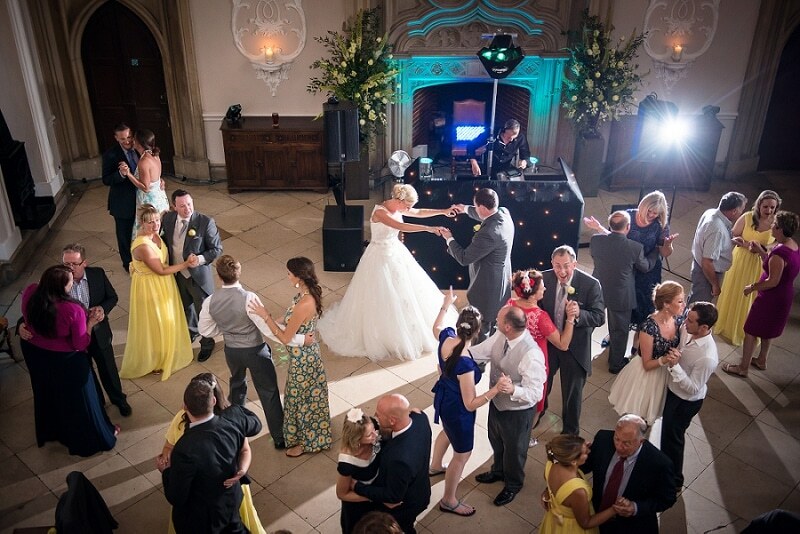 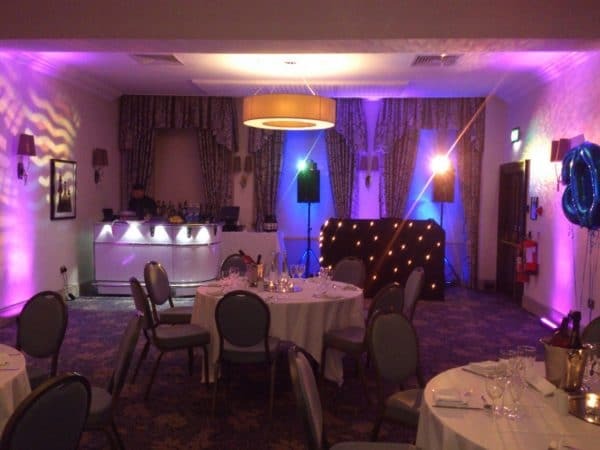 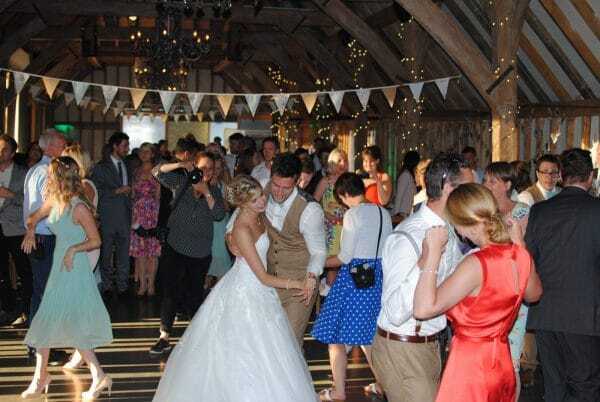 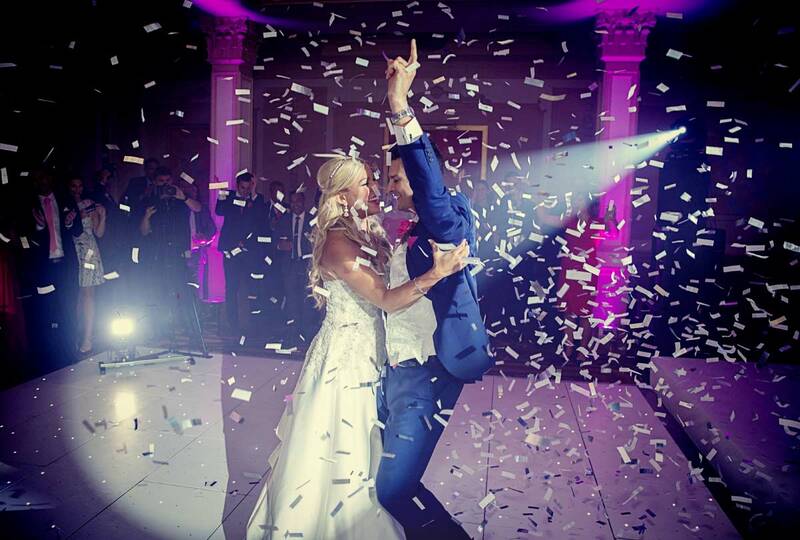 Whether the event is a wedding in the Sussex countryside or a corporate affair in the city of London, our wedding DJ and corporate event DJs will play the right music at the right time and create many happy memories. However if things seem to be getting out of hand we will work with our clients to create a more respectful atmosphere for all concerned. When viewing our gallery you will more than likely notice a disparity in the quality of some images that we share from weddings and corporate events where we have provided our wedding DJ and corporate event DJ hire services in recent times. we are not photographers, and the most important thing to HD-DJ is making sure we create amazing parties and memories that our clients will remember for a long time to come. 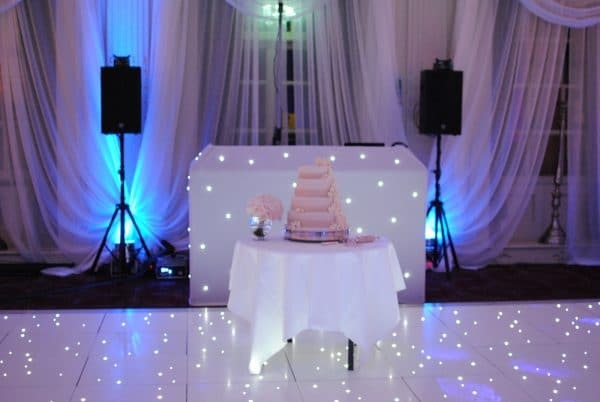 Therefore our wedding and corporate event DJs focus first and foremost on the music, and then after we know that is under control we will try and take some pictures of the wedding or corporate event in question. HD-DJ are very fortunate to work with a number of very gifted and talented professional wedding and corporate event photographers that we have become better acquainted with, and these industry professionals are very happy to share photos from the events where HD-DJ have also provided there wedding DJ and corporate event DJ hire services. 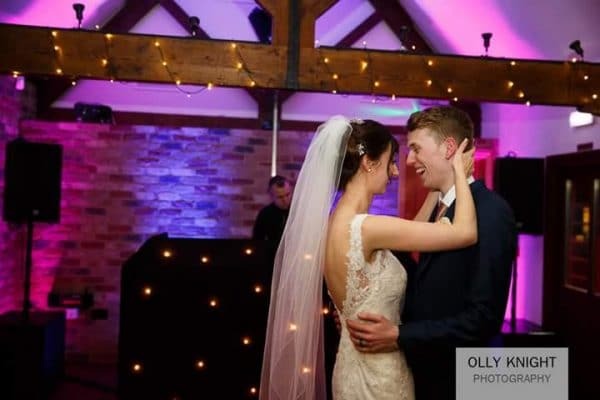 So therfore our gallery and website contain images that we have photographed ourselves along with those taken by professional photographers.